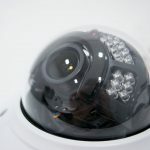 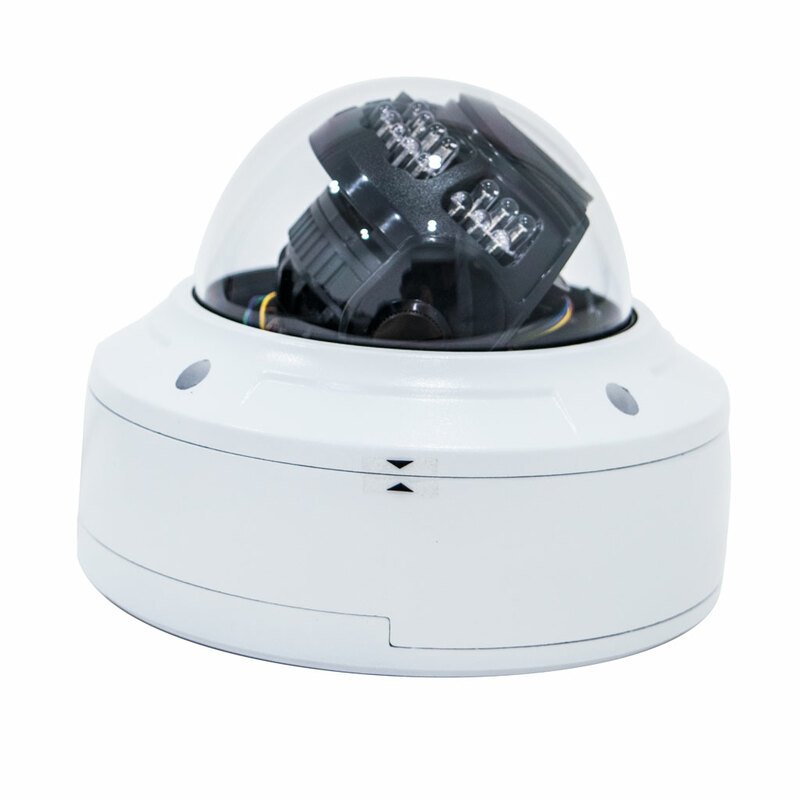 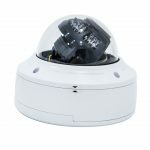 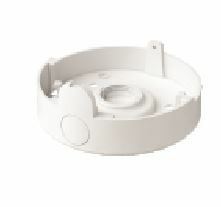 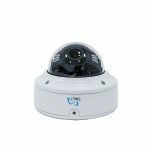 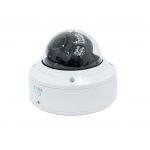 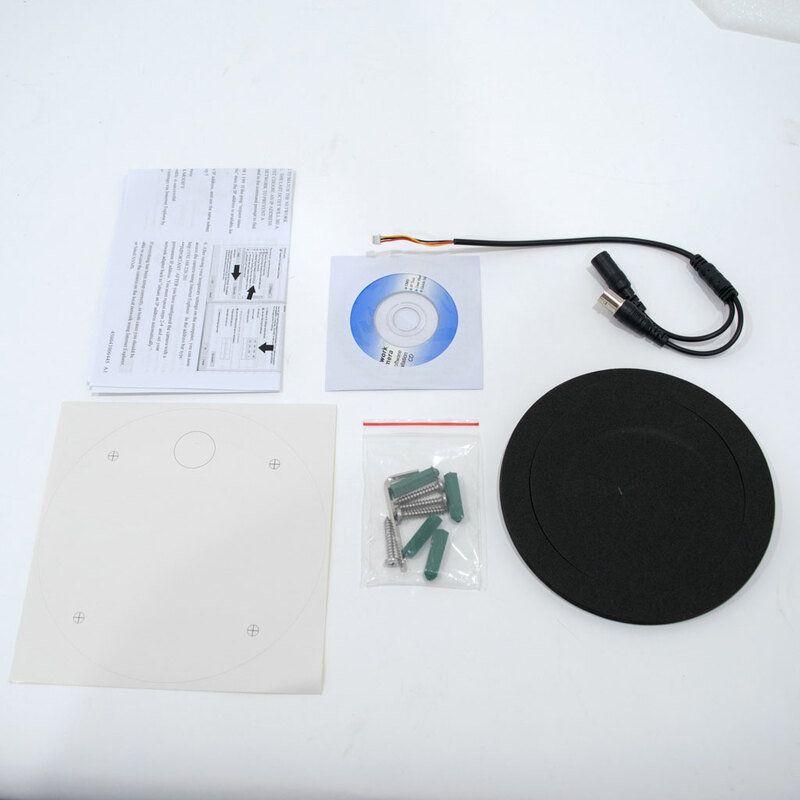 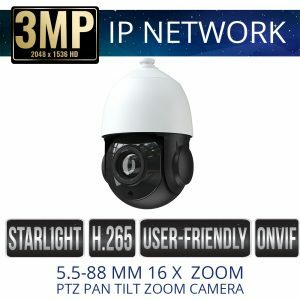 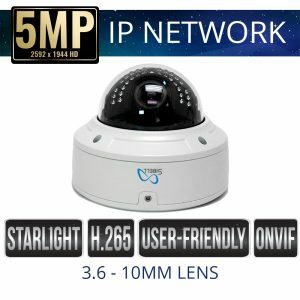 Sibell IPVD-SB4IRZA 4mp IP Motorized Zoom Vandal-proof Dome Weatherproof Camera for video security provides 4 Mega Pixel real-time resolutions at 30fps. 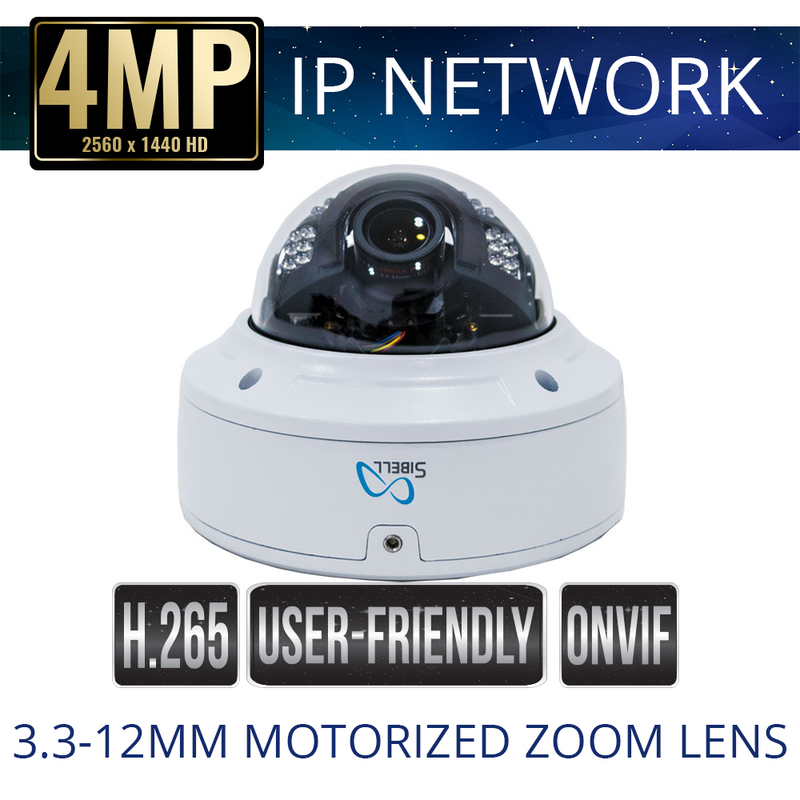 the 3.3-12mm Motorized zoom lens allows the user to zoom in and out to capture those fine details. 3D DNR Wide Dynamic Range (True WDR) and IR Cut Filter (ICR) True Day/Night to deliver quality imagery in any type of lighting environment. 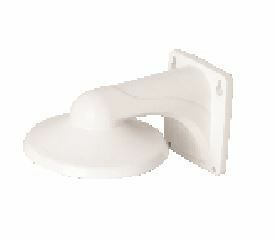 Night Vision IR distance up to 65 – 98 Feet. 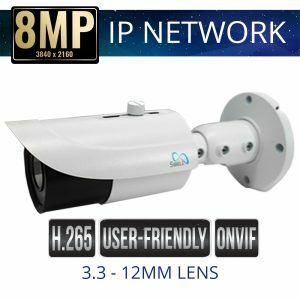 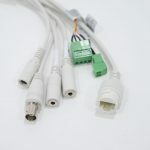 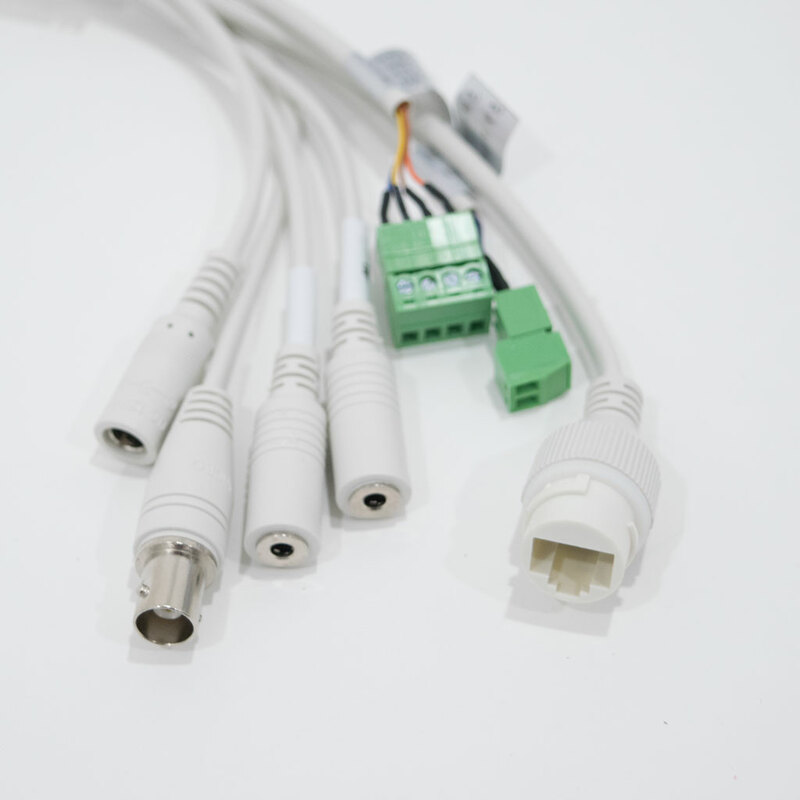 POE Power supply and IP66 Rated. 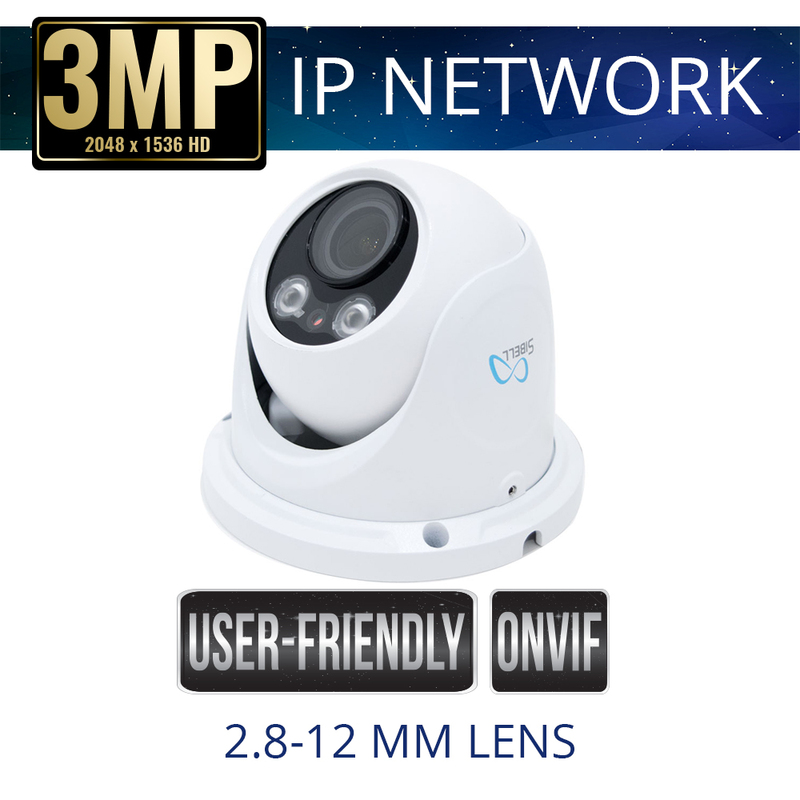 All Sibell IP cameras have ONVIF allowing for integration with other ONVIF platforms.